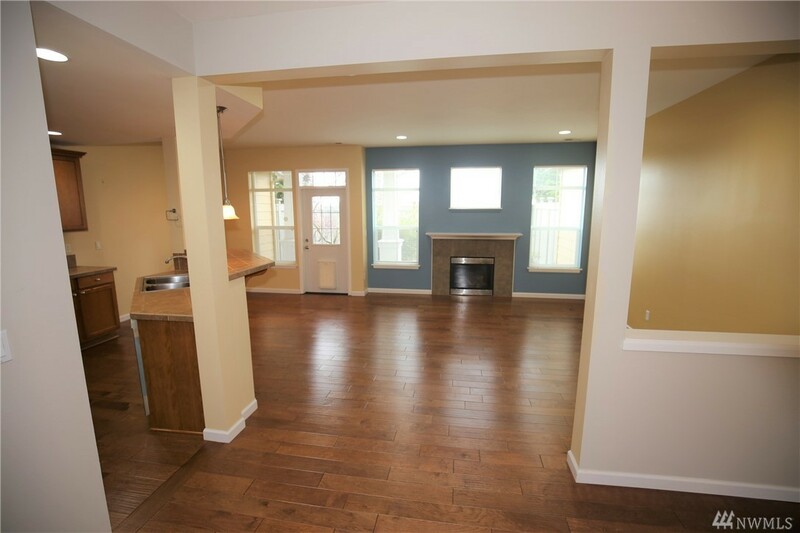 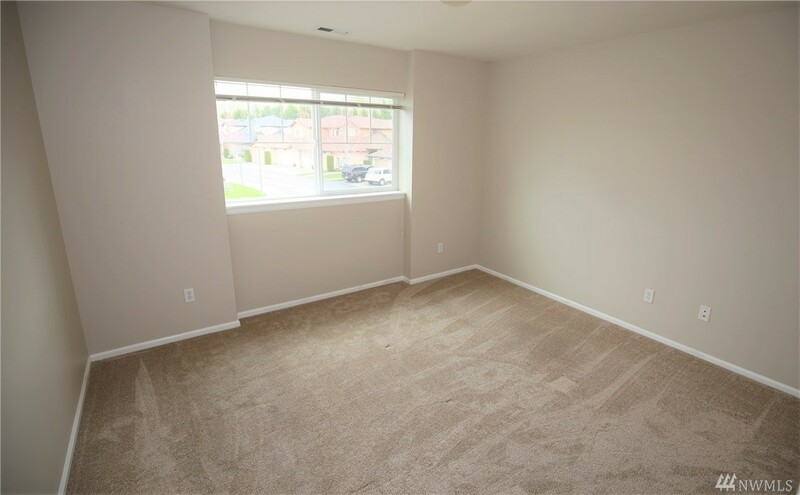 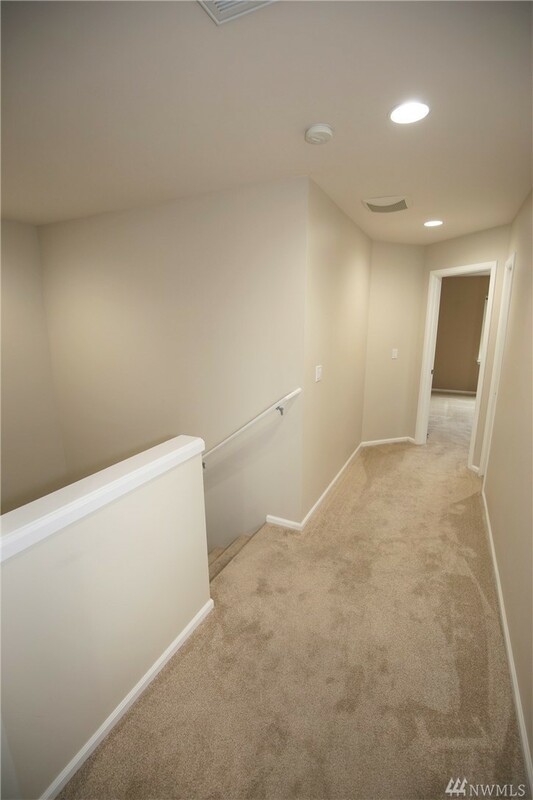 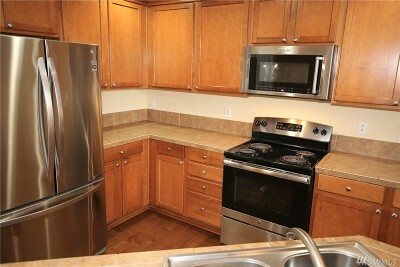 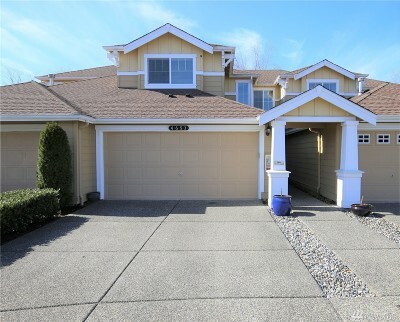 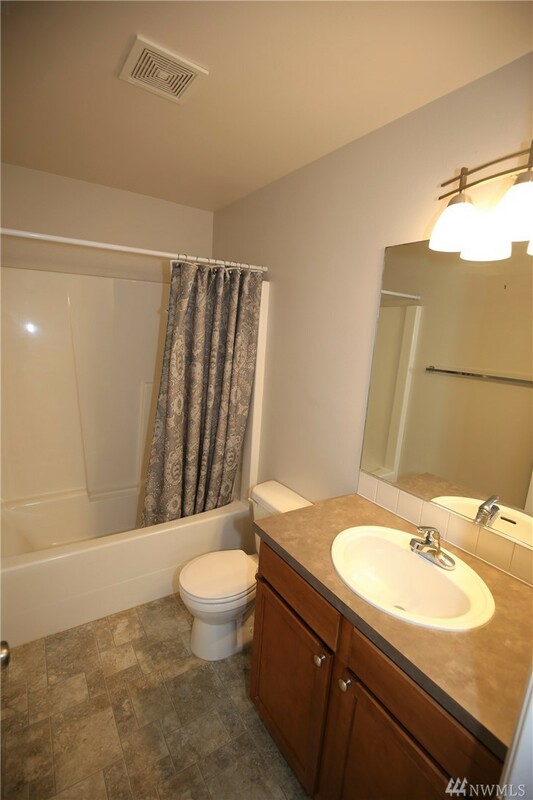 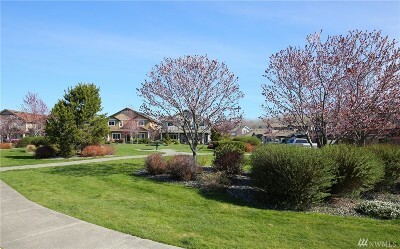 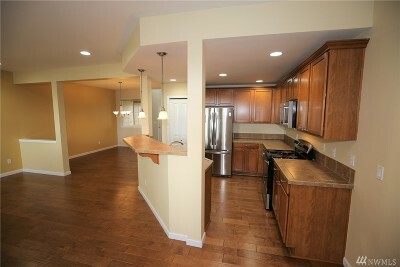 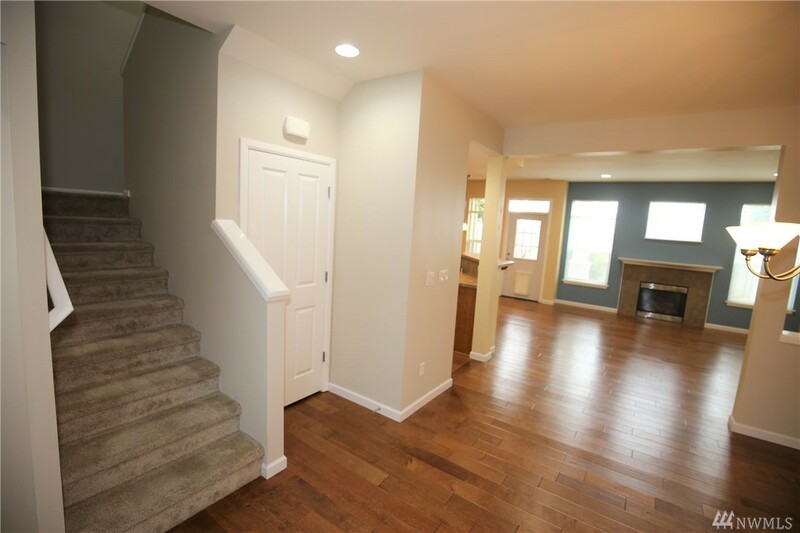 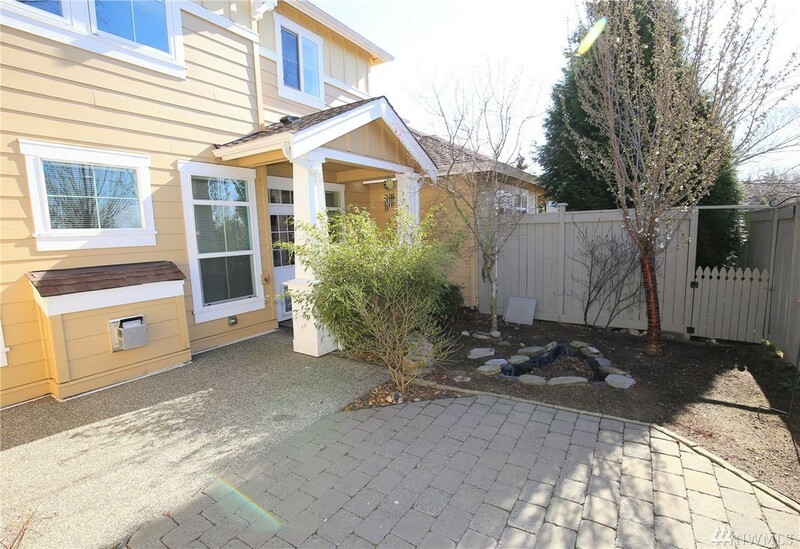 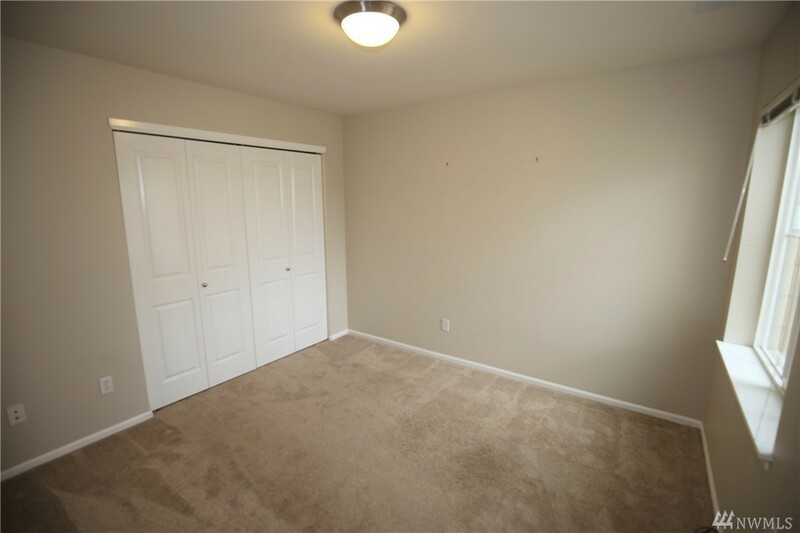 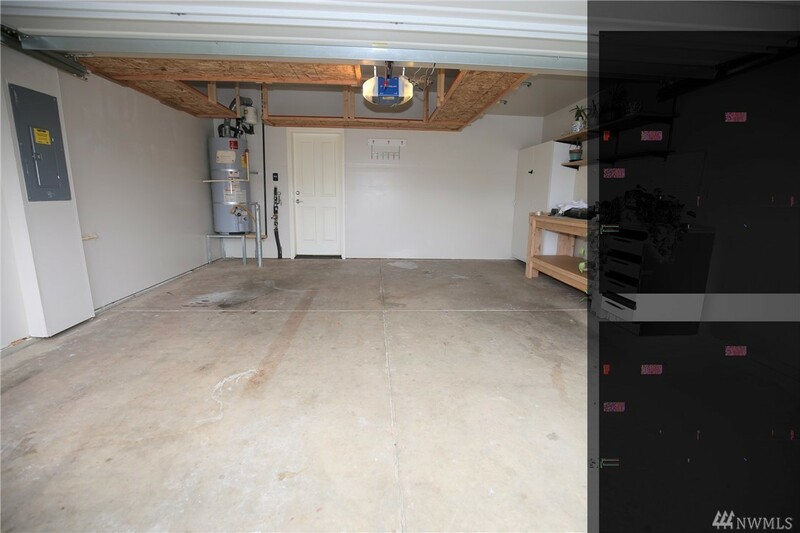 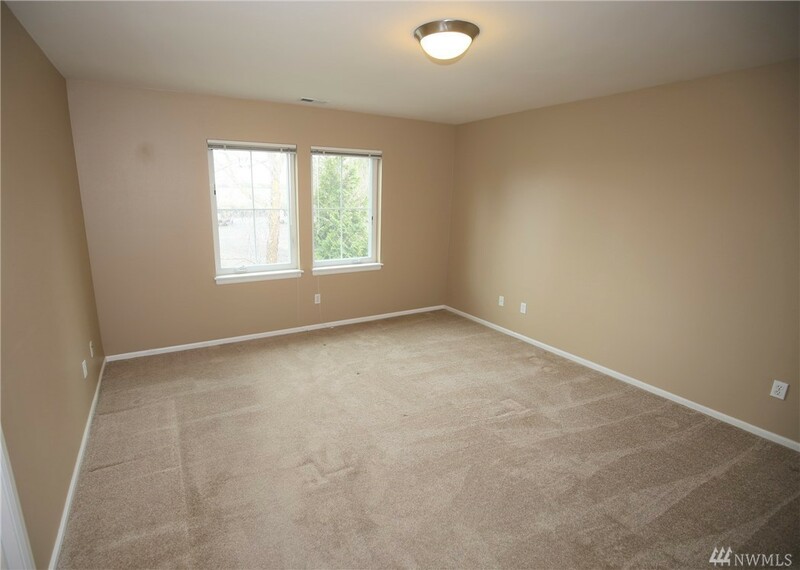 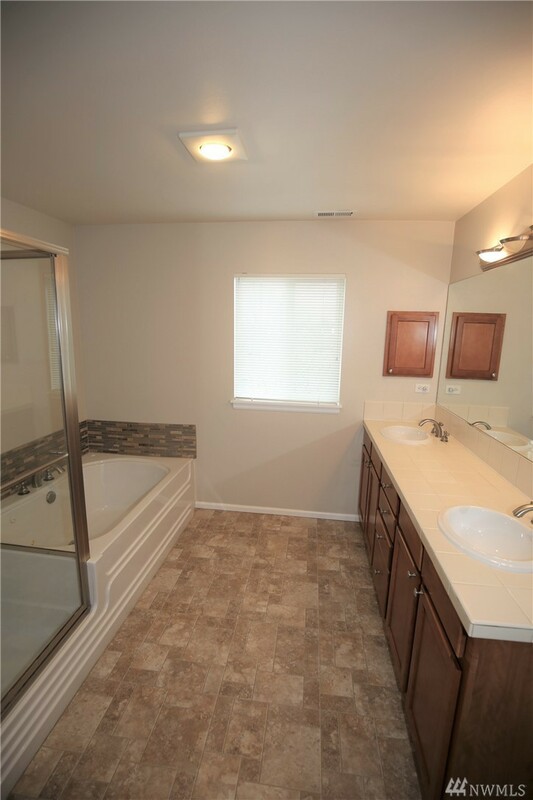 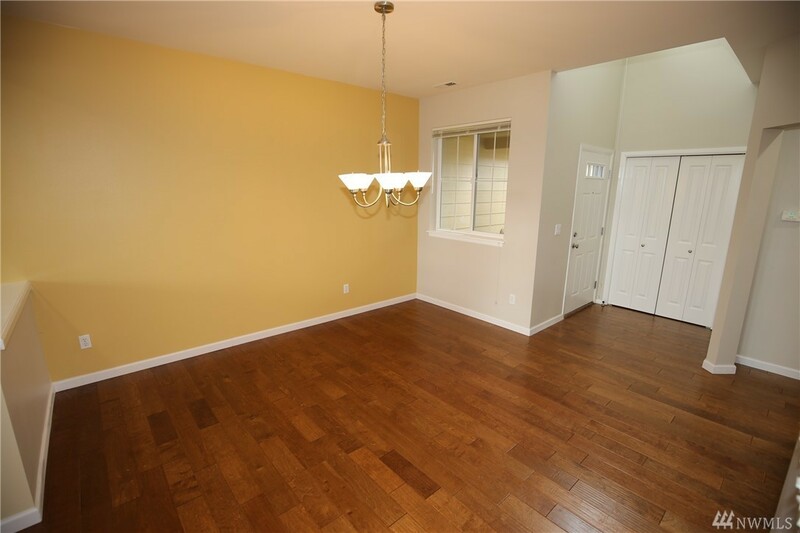 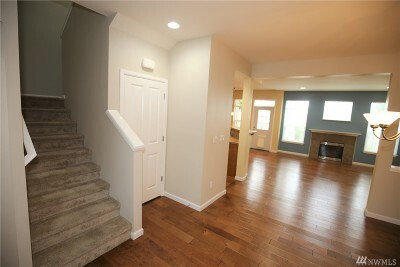 Cordata townhome in great condition! This sunny home has a great feel with lots of light, open floor plan, wood flooring on the main floor, private garden patio, large level driveway, 2-car garage with built-in storage! 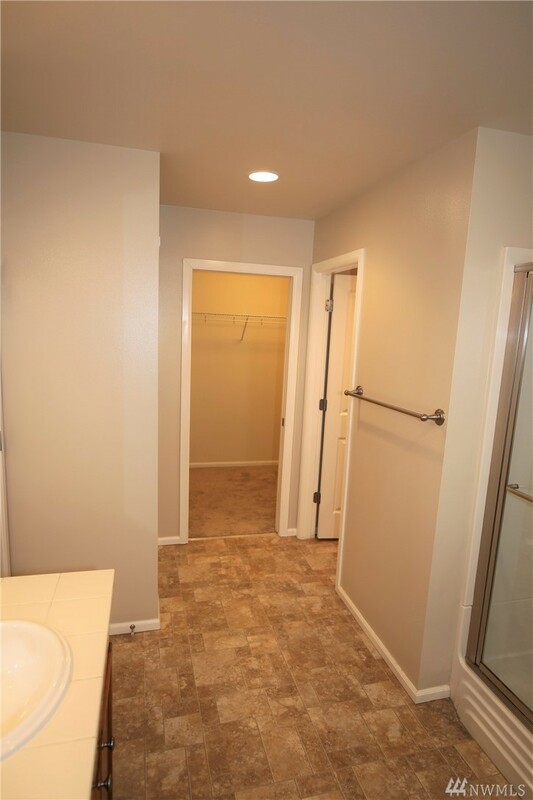 Master suite with walk-in closet and large ensuite bathroom. 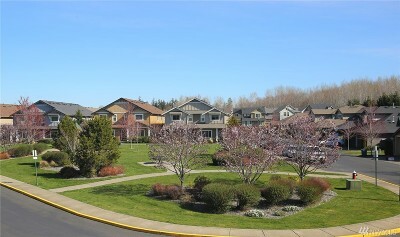 Looks out onto park across the street. 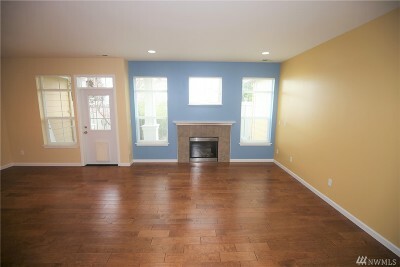 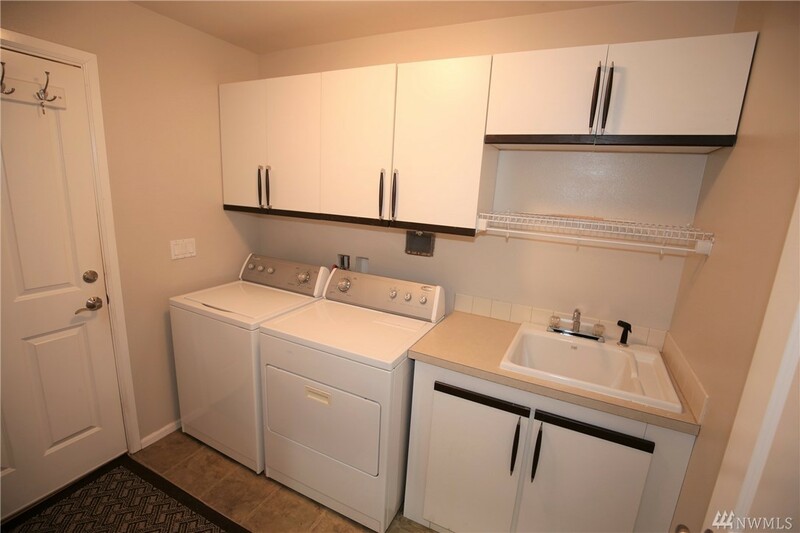 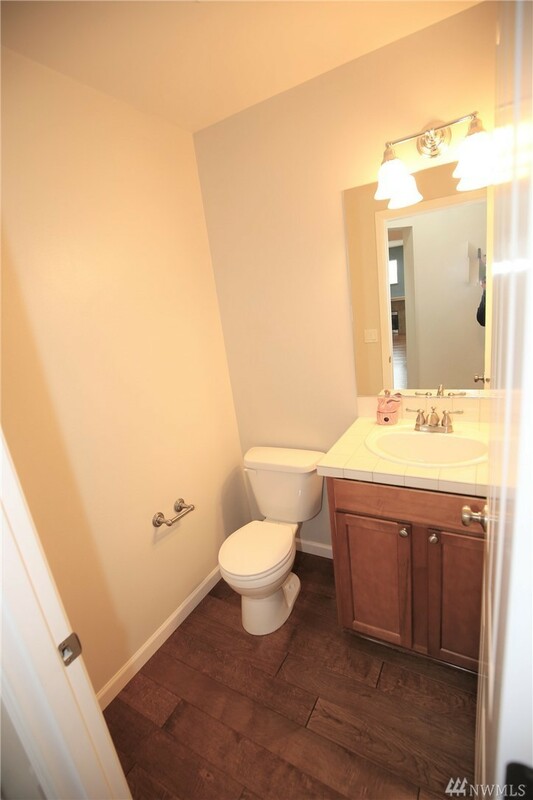 3 bedrooms, 2.5 baths, separate laundry room. Great location!